The Khorasan word means the land where the sun rises from it. Scientists, poets, and praised individuals are born and raised from this land. 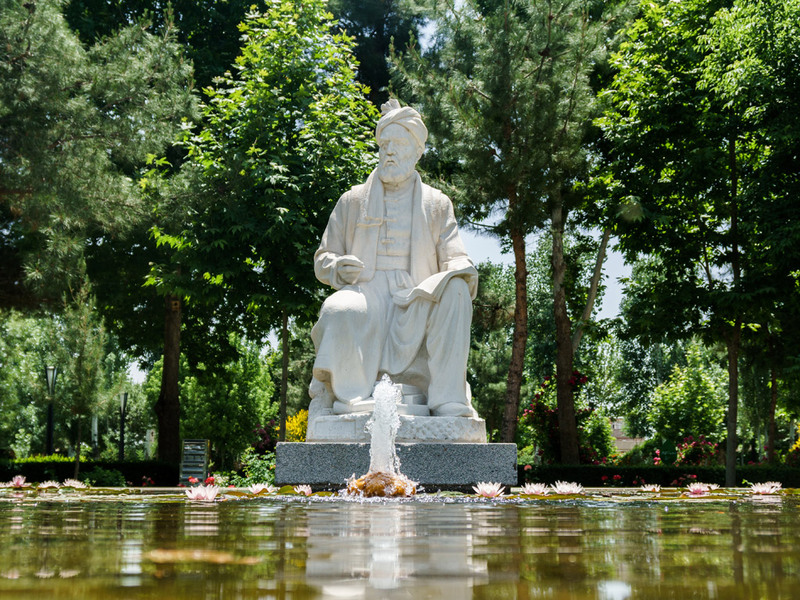 Ferdowsi, if not most magnificent, is among the best figures who guarded the Persian literature and culture with his skills in poetry. Throughout 30 years of his life, he wrote more than 60,000 poem lines, which included the legends, stories, and culture of Persia. 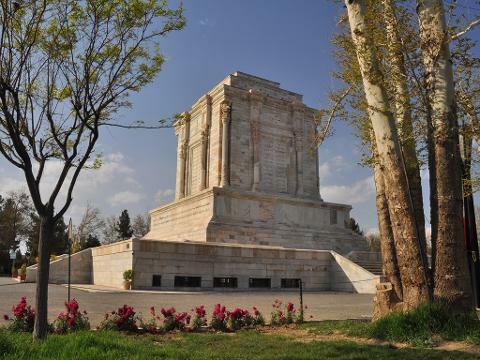 During our tour to Ferdowsi’s tomb, you will learn not only about this respected figure and this phenomenon but also get familiar with the rituals of Pahlevani (Heroism) which mentioned in Firdausi’s book- Shahnameh. To feel the true experience of Iranian sports culture and get more familiar with Ferdowsi’s poems, we will visit a Zoorkhaneh to get know more about Pahlevani and Zoorkhaneh rituals.